Apple’s 2018 iPhones have shown a significant 20 percent decline in terms of unit sales, in comparison to the year-on-year figures of new iPhones sold in November 2017. A report by Counterpoint Research shows that while sales of the new iPhones, including iPhone 8, 8 Plus and iPhone X stood at around the 20 million mark in November 2017, the figure stands at around 16 million for the iPhone XR, XS and XS Max. Of the 2018 lineup of iPhones, the iPhone XR was understandably the highest seller of the lot, being priced the most affordably at Rs 76,900. However, the iPhone XR still sold significantly lesser units in comparison to the iPhone X of 2017, owing the lack of innovative features in comparison to offerings from Chinese smartphone makers, the presence of only one camera unit, and still relatively more expensive pricing. However, overall sales of iPhones took a hit because of a slowdown in Asian markets, increased sales of older iPhone models due to lesser price, longer product cycles of European markets and a weaker overall appeal towards the latest iPhones. 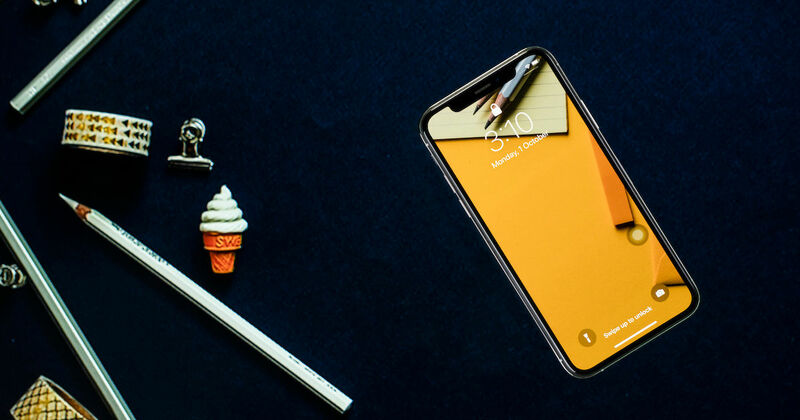 The new Apple iPhone XR, XS and XS Max have received considerable criticism, owing to a lack of instantly appealing features and the absence of gulf in class that persisted between fellow devices, once upon a time. That, coupled with more competitors and the more wholesome feature set of Android OS in its present generation, have led to iPhone sales falling steadily over time. Apple has again been reported to have slashed production orders for new iPhones by a considerable margin in the ongoing quarter, which has declined by almost 20 percent since end-2017. Apple is also battling injunctions against sales of specific iPhones in select markets, namely Germany and China. While Apple has not governed by the court order in China and continued selling all its models citing a software update that has seemingly resolved it, a general slowdown in the world’s largest electronics market is definitely slowing down its sales. That has further led to Apple slashing revenue forecasts for the first time in 16 years, all of which sum up to provide irrefutable proof that Apple’s iPhone sales are nowhere close to being as strong as they once were.